All week long, we’re getting a little better acquainted with the members of Cosmic Girls. 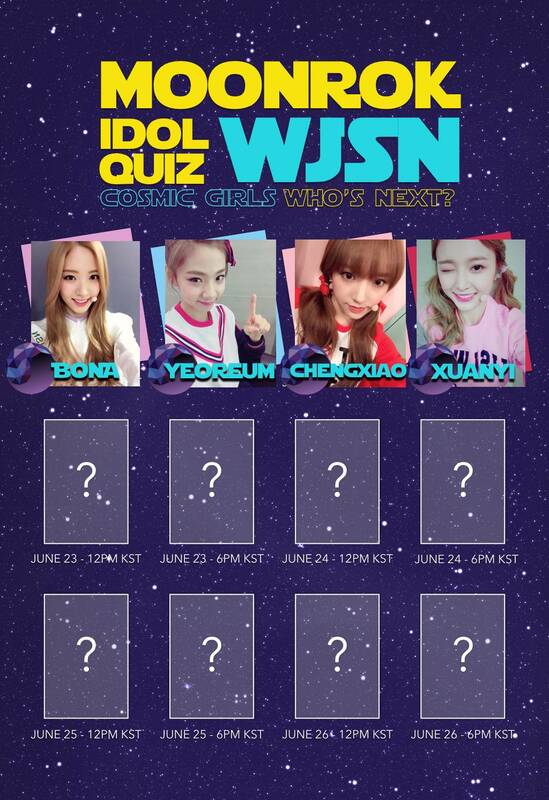 We’re releasing handwritten interviews from two members of WJSN every day in a segment we call moonROK Idol Quiz. All of the answers are written directly by the members of the group themselves, and then we scan them into a cool graphic for your reading pleasure. So far, we’ve released interviews from WJSN members Bona, Yeoreum, and Chengxiao, and next up is Xuanyi. See what Xuanyi had to say about her favorite music, what she would say to her younger self, and more below, and be sure to stick around moonROK for more exclusives with your favorite Kpop artists and idols.